The 991.2 GT3 Touring is the ultimate sleeper in Porsche’s lineup. Enjoy! Magic, we need wayyyyy more pix, and an exGT3 owner this is a car I'm really excited to hear a lot more about! Agreed on more pix! Please! Congratulations; following the Z8, the GT3T has been at the top of my list, but having a exceedingly difficult time trying to get an allocation. Beautiful vehicle; drive it in good health. 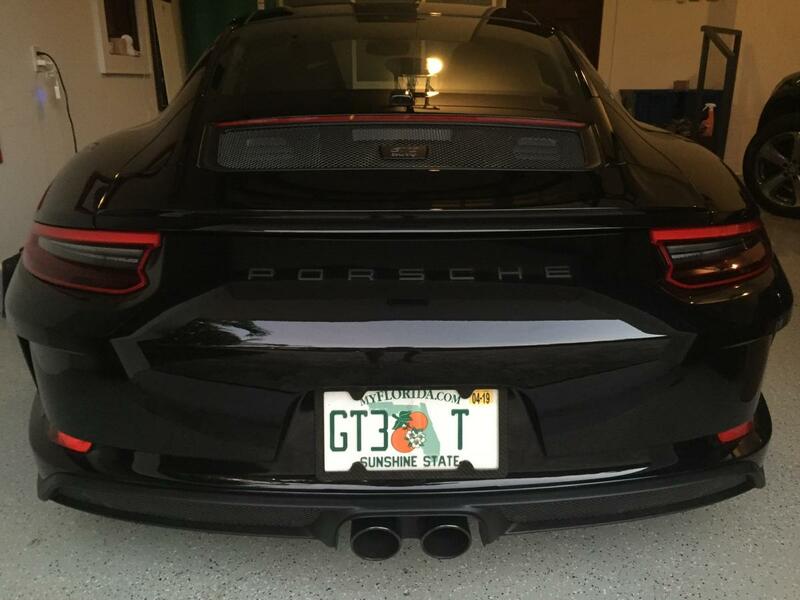 In the SF Bay Area, the one GT3T that was offered to me for purchase was $40k over MSRP. Is that pricing similar in other parts of the US? The Z8 is a work of art that drives very well for an 18 year old car. Enjoying it thoroughly. The performance package is going in today. It was well cared for by the prior owner (BaT - May 2018). I rotate my sports cars with a concierge garage every two weeks. The Z8 goes back Wednesday and the GT3 Touring arrives. The GT3 Touring is better in person than anything that you have read about. Holy cow, and I am still in the break in period. If you want to configure it yourself, you will probably still need to pay up. However the market is awash with flippers with delivery level miles. Of course, configurations are all over the place, and Touring editions are still rare . Rennlist has a good chat room regarding all of this. I counsel patience if you are looking to buy. I have no idea where Porsche is with remaining 2018 model year production. Further, I don’t know if there will be further 2019 991.2 production. And beyond that, who knows about the 2020 992? RedZ8 congrats on yours. It will be worth the wait.